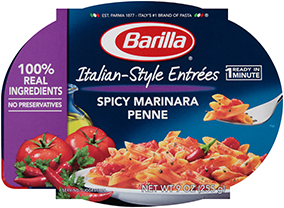 Do you have to use red sauce for Barilla® Pronto®? No, you may use whatever sauce (or olive oil) you like. Simply add it when the water has been absorbed.